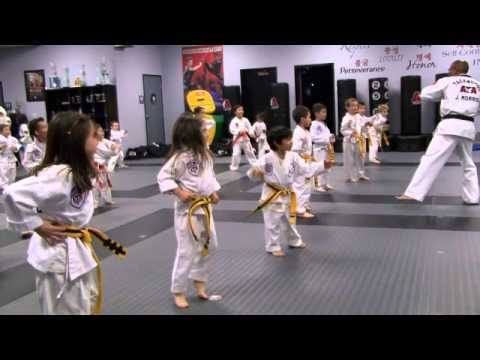 The fundamentals of martial arts in a specialized kids program. Martial Arts has made such a powerful and positive impact on our lives. We are dedicated to sharing this amazing sport, art and lifestyle with families that share the same vision. 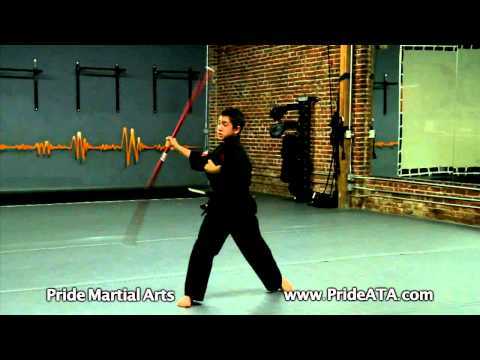 Pride Martial Arts transends the typical "just something you do" solution for you and your family. We are excitied and committed to communicating and demonstrating true life skills to your children; skills that will benefit them far beyond the walls of this school. These lessons are of the spirit of Respect, Integrity, Perseverance, Honor, Attitude, Loyalty and Courtesy~ fundamentals that we hold true. All of our lifeskills form the bedrock of traditional martial arts. These values set us apart from any other sport or activity and define what it means to be a martial artist. We look forward to helping you take your first step on this exciting and rewarding journey. The best Taekwondo team! We are very proud of our son. 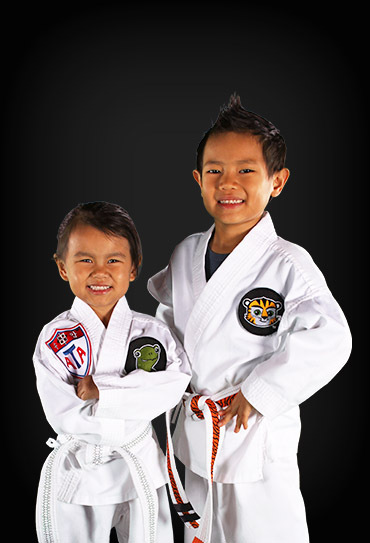 Pride Martial Arts is an excellent academy for your child's success in many aspects of a child's life. Our son has learned a lot of skills with them and he is now a great leader at home, school and Pride Martial Arts. It is a great investment in your child's future. All of their instructors are great leaders and they are all very skilled with young children. We love Pride! Pride exemplifies what every organization should be. All Pride students are respectful, courteous, kind, strong, talented & courageous individuals. 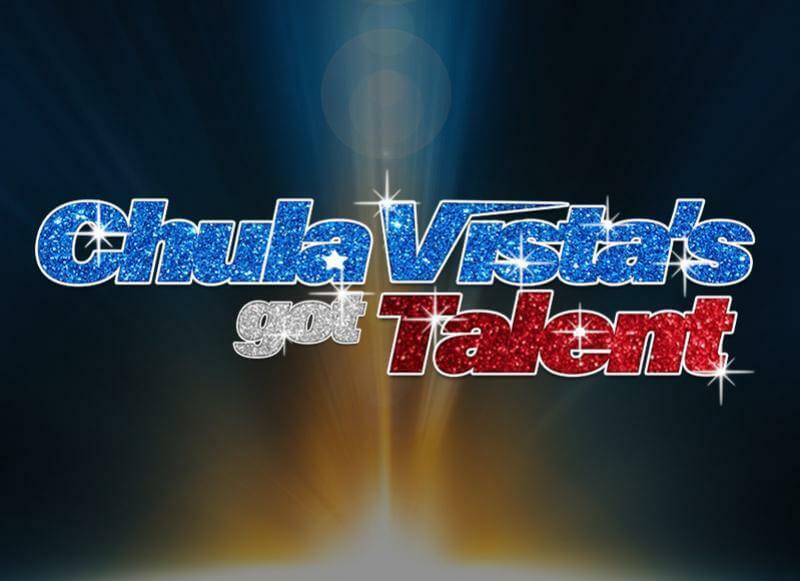 They have exceptional, passionate, inspirational instructors and world champions leading the team. Words cannot express my gratitude for what they do everyday and what they mean to my family. 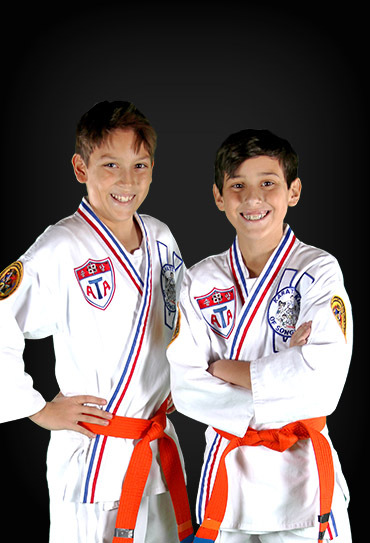 My boys are strong, confident, fearless leaders because they are inspired everyday to do their best in Martial Arts and in life and are mentored & trained by extraordinary individuals. Pride transforms lives and fosters great camaraderie. At Pride, every student matters and are treated like part of the family. Pride Martial Arts is simply the BEST! My daughter initially tried soccer and swimming but lost interest after a couple of months. We passed by Pride Martial Arts after a swimming class and she expressed interest in learning Tae Kwon Do. The staff and instructors are professionals, friendly, and knowledgeable. Their facilities are awesome and very clean. They have 3 modern training rooms and a lounge area where parents can watch their kids (with Wi-Fi). That was two years ago. My daughter now enthusiastically attends class 3-4 times a week. Tae Kwon Do has kept her focused, motivated and fit. 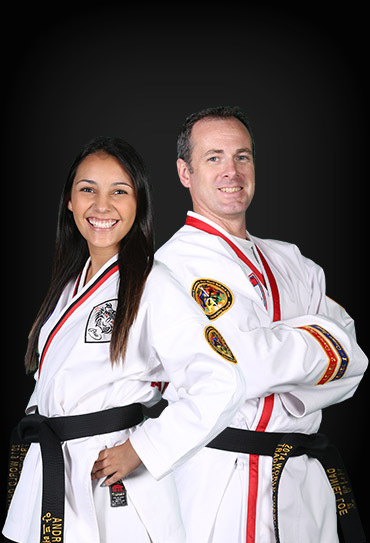 Pride Martial Arts is highly recommended for those who want to learn Tae Kwon Do. My kids started here just a few months ago and absolutely love it. They stress the word of the month (goals, integrity, etc) and explain to the kids what this means. I really appreciate the way they try to incorporate the ideals that they are teaching into success in daily life. I've already noticed how this has created a change in how my kids view responsibilities of school and home (like chores)! My husband and I liked it so much we both decided to take the adult classes. Not only do we get a good workout, but also get to work on some self defense techniques. Kicking a bag is a great stress reliever after a long day at work! Highest praise for this studio. We plan on being a pride family for a long time. Pride Martial Arts is an amazing place filled with amazing instructors who genuinely want to see your child improve and succeed. We started bring our 5 year old to tiny tigers and our 12 year old to karate 4 kids about a month ago. Both boys love it!! Our twelve year old has tried every sport thinkable and has never tried so hard, had so much fun, or talked so much about any of them. We had the privilege to attend a tournament recently where the boys got to watch some very experienced black belts, both kids and adults, needless to say this family is hooked. We took advantage of the free trial week and after the first night it seemed like a no brainer, our kids would be doing this for a long time. If your looking for a good environment for your kids and your self this is definitely the place. Can't say enough good things about Pride Martial Arts. Our kids have been getting lessons for about a year and we couldn't be happier. They have many times for the various levels throughout the week, so it's not that difficult to find something to fit even the busiest of schedules. Everybody on staff is incredibly friendly and helpful. Most importantly, I feel like the instructors genuinely care about my kids and their progress. My children enjoy practicing and earning higher belts, but I enjoy seeing them work hard to improve physically, mentally, and emotionally. If you are thinking about martial arts for your kids, you'd be crazy not to check this place out. My son has been attending classes at Pride since he turned 3. The instructors are wonderful and teach the children a lot about respect, courtesy, goal-setting, perseverance, and leadership in a fun and structured way. My son has learned a lot about self-control and being a responsible friend. I am always amazed at how they engage the children and really focus on the development of each child. I can't wait for my younger son to turn 3 and join the Pride family!